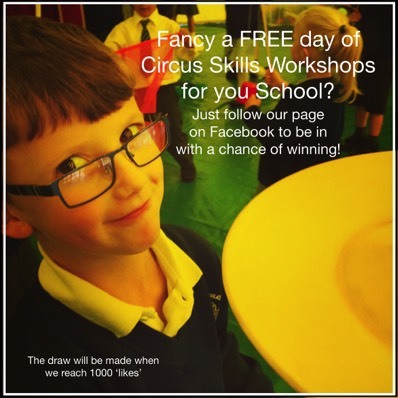 WIN a FREE day of Circus Workshops! This offer applies to people and events in mainland UK only. The winner may alternatively choose to have a Big Top day with a £300 discount. 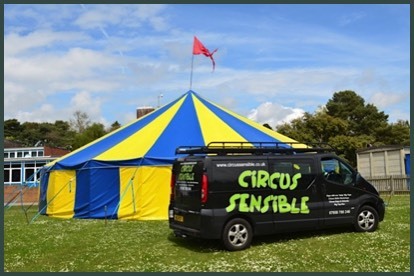 Circus Sensible are the UK's leading provider of Circus Skills Workshop Days and Big Top Days for Schools and Events including Festivals, Fairs, Fundraisers, Transition Days, Corporate events and more in Preston and all over the UK. 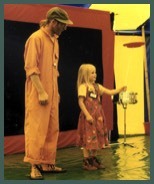 A Day with one of our 'baby' Big Tops in Preston includes up to three Shows in the tent for up to 250 children and adults, plus Circus Skills workshops all day. Shows are Comedy Circus with LOTS of audience participation. Equally entertaining for children and adults alike. All we need is a piece of level, well drained grass with no underground pipes or cables and with access for our van right up to the site. 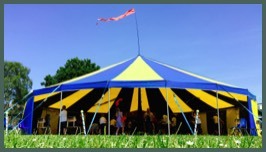 Big Top Days are wonderful for Festivals, Community Events, Fundraisers, Children's Parties, Guide and Scout camps, Fun Days, Corporate Events and Schools in Preston and the UK. Schools click here. Circus Skills Workshop days can be structured, ideal for schools, or drop-in style which is best for festivals, fun days and community events in Preston and Lancashire. 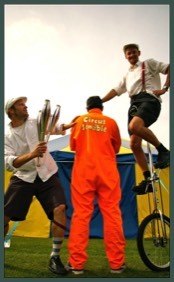 Circus Skills Workshops are a great addition to any day and suitable for all ages. Schools click here. Structured Circus Skills days in Schools start with a short Show/Demonstration for everyone, followed by workshops class by class throughout the day. Drop in workshops are more casual and children and adults can drop in and have a go whenever they like. Great for Fun Days and Summer Fetes. All we need is a suitable space. Skills covered include Juggling, Plate Spinning, Diabolo, Poi, Devilstick, beginners Stilts, Hula Hoop, Tightrope and Unicycle, plus lots more. 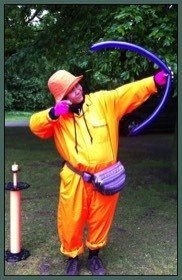 Circus Skills workshops go well at all types of events including Festivals, Parties, Fundraisers and School Fun Days, and are popular with all ages. Other workshops are also available. See our Reviews. “ Just to thank you for an AMAZING circus day yesterday. The children and staff had a fantastic time. The enjoyment and buzz around school throughout the day was inspiring. " Circus Skills Workshops in Schools are a great way to engage the children, teaching them skills which can benefit them in the rest of their school life, as well as increasing self confidence. For your School, Festival, Wedding or Event in Preston and the UK. See what people have said about us. 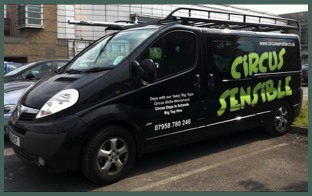 Circus Sensible have been running Circus Skills Workshop Days and Big Top Days for Schools and Events in Preston and Nationwide for over 25 years. For Festivals, Fairs, School Fundraisers, Transition Days, Corporate events, Guide camps etc. Just have a look at our reviews to see how well our Circus days go down. "Activities such as Circus skills have been used with great success as an educational tool, as an aid to learning as well as therapeutically with children at risk and with children with special needs. Circus skills workshops in schools are an opportunity for children and adults to discover and develop skills such as Concentration, Information retention, Concept visualisation, hand eye co-ordination and self awareness. These skills can then be used in many other settings including social situations and in conventional educational settings whilst learning the core subjects." Recent Clients include CBBC, Hampton Court Palace, Apple, Amazon.co.uk, JD Williams, Adobe, Festival Republic, Wales Institute for Sport, Out of the Office, Manchester Airport, Gayles Honey, Oxford University, Durham University, Aberdeen University, Kingston University, Ardmore language School, Sophie Conran, UCLAN Preston, Haygarth, Rewind Scotland, Rewind North, Tour of Britain, Tour de France, Just So Festival, Barclays Bank, Lancaster University, BBC Good Food Festival plus HUNDREDS of Primary and Secondary Schools and Events. 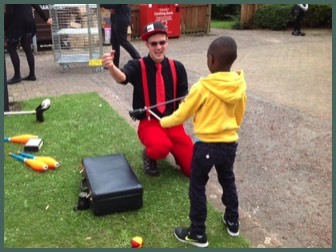 Our Circus skills workshops are a lot of fun for everyone! 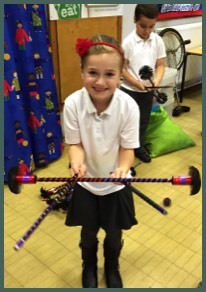 Circus Skills workshops in Schools are suitable for Nursery, Primary, Secondary Schools and Colleges in and around Preston and can be integrated into many areas of the School curriculum. All our staff are very experienced and have CRB certificates. We have full Public Liability Insurance and can supply Risk Assessments on request. Circus Sensible also run many other workshops in schools, such as Percussion workshops, African Dance workshops and Magic workshops. 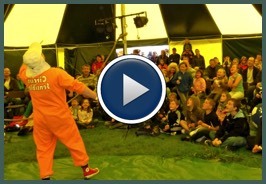 Circus Sensible have been working at all sorts of venues in Preston and all over the UK and abroad, for over 25 years. We have a huge amount of experience in working with many different groups of all ages and abilities. Hill House School, Bath, Avon - Circus Skills Workshops. 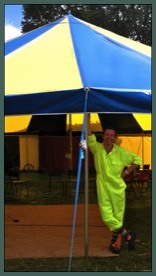 Catchgate Primary School, Stanley, Durham - Big Top Days. 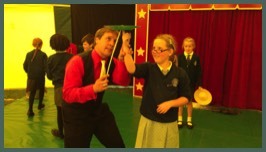 Sedgefield Hardwick Primary School, Durham - Circus Skills Workshops. Thorney Close Primary School, Sunderland - Big Top Days. Venerable Bede, Sunderland - Circus Skills Workshops. Thornley Primary School, Durham - Circus Skills Workshops. Berwick Holiday Park, Berwick-upon-Tweed, Northumberland - Big Top Day. Education Village, Darlington - Circus Skills Workshops. Cleves Cross Primary School, Durham - Big Top Days. 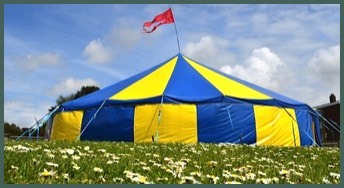 Byerley Park Primary School, Newton Aycliffe - Big Top Days. Belmont Community School, Durham - Circus Skills Workshops. Middlestone Moor Primary School, County Durham - Circus Workshops. 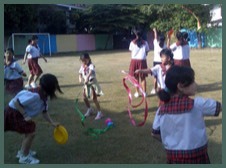 The Hermitage Academy, Chester-le-Street, Durham - Circus Skills. 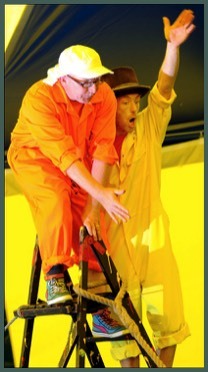 Elba Park, Tyne & Wear - Circus Skills Workshops. Coalville Park, Leicestershire - MANY Big Top Days! If you'd like to visit our mobile optimised site, please click here. “Thank you for being so flexible throughout the day from set up to break down (quite literally!!!) and just doing what was needed. 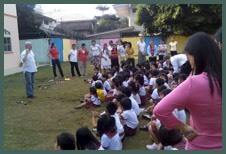 The kids thoroughly enjoyed themselves as did the adults - especially the juggling lawyer! I loved the fact that 'I can't' just wasn't allowed and the grown ups were encouraged to push their own boundaries as an example to the kids- well done! Who knew I could hula!!!!! !” Andra Patterson, Godstowe Rocks. “I wanted to say a very big thanks to the incredibly lovely circus men that came and worked tirelessly all day Saturday and were then thanked with a torrential downpour to pack up in. They were all amazing, the children and parents absolutely loved the three performances and thought the stilt walker was the bees knees. Please do pass on our thanks to the four lovely circus chaps who came on Saturday. They were truly brilliant.” - Tiggey May, Coldfall Primary, London.